Potterspury has a rich and varied history that can be traced back to Neolithic times. 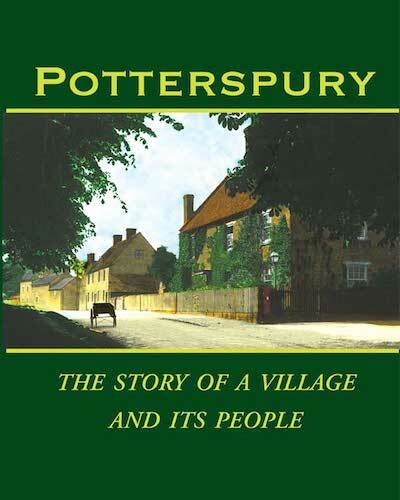 It is well documented in Potterspury, the story of a village and its people. Sales of this book support the Village Hall fund. Specification: 210 x 197 192 pages + 24 pages of colour. It is £10 per copy (+p&p). Email clerk@potterspurypc.org.uk if you would like to purchase one. There is a comprehensive picture of Potterspury’s history on the Vision of Britain through Time website, which is drawn from census data, old maps and other statistics.